Annika Lehtonen is originally from Finland. 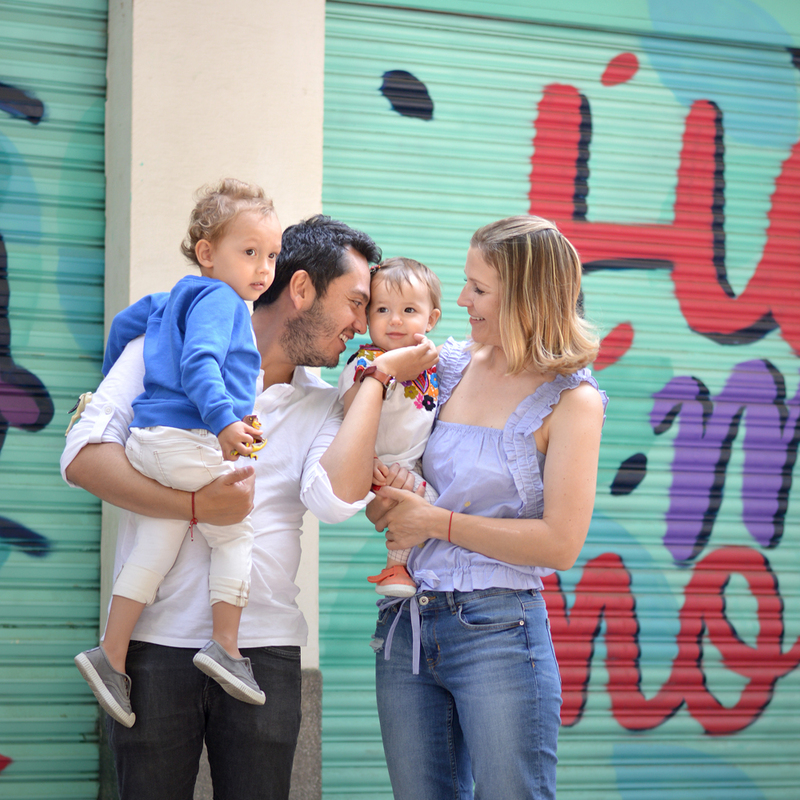 She went to Mexico in 2008 for a short 6-month internship after finishing her university degree in Madrid, Spain… and those six months turned out to be nine years (and counting) in Mexico! She’s married to a Colombian man and now has two young children. She has a demanding day job in fashion and her husband has a startup company. Despite the everyday craziness, she tells us she tries to enjoy travelling with the kids as much as possible. 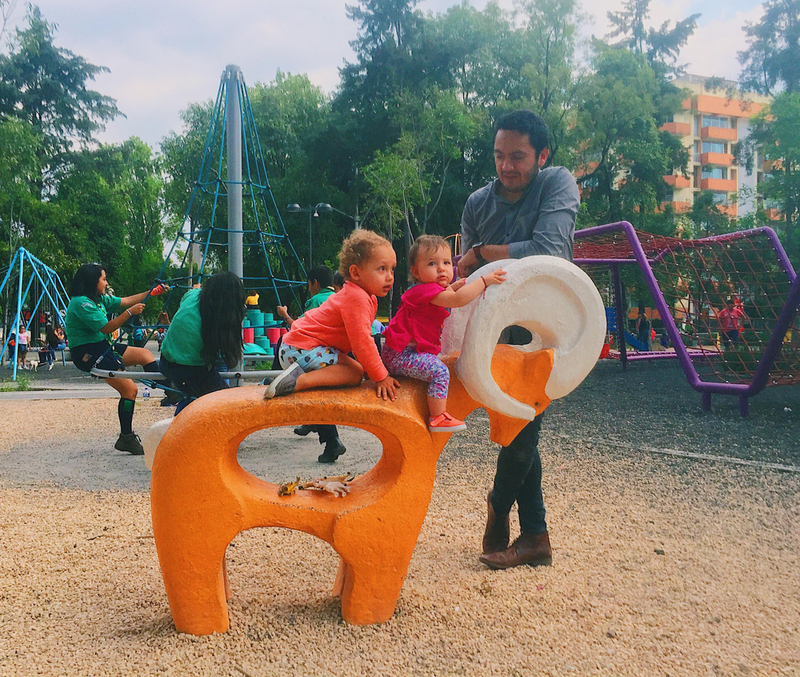 As foreigners, Mexico City has been their own “little” macro travel destination during these busy years with children and they felt like they got to rediscover the amazing city after they had children. 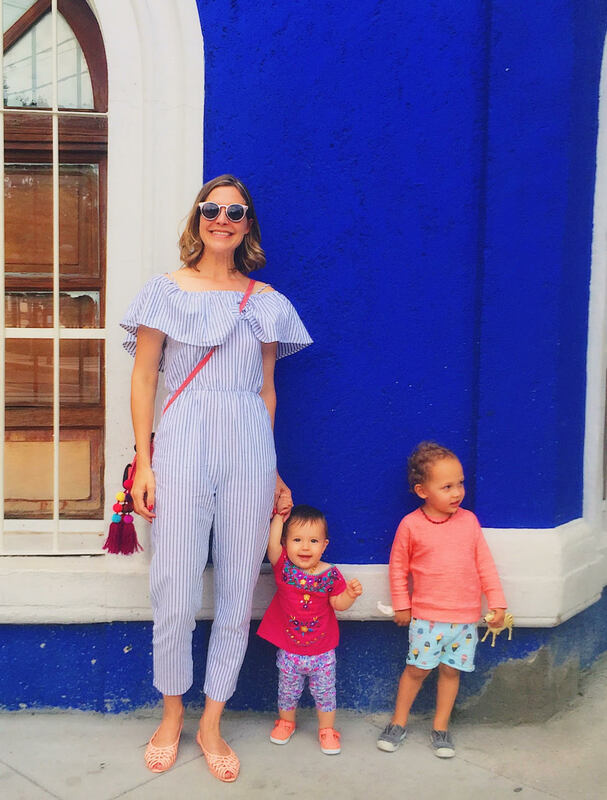 We were so excited when Annika got in touch and offered to share her family-friendly tips for exploring Mexico City. Xochimilco: The floating gardens of Xochimilco are hard to describe but easy to enjoy! You will love this magical Mexican experience where you ride through the green canals on a rented colorful flat-bottomed boat (trajineras). Just sit back, enjoy the colors and listen to the mariachis swinging on the boat next to you. Kids will be busy eating steamed corns and spotting their name on the boat arches. Xochimilco is one of the UNESCO´s World Heritage Sites and popular among locals and tourists, especially on Sundays. Teotihuacán: One should not leave Mexico without visiting pyramids. One of the most impressive sites, Teotihuacán, is just one hour driving from Mexico City center. Depending on the season, it can get really hot so remember to bring hats, sunscreen and plenty of water. Teotihuacán was the largest city in the pre-Columbian America, most well-known for its Sun and Moon pyramids, on top of which you can actually climb. No better way to tire active kids! Stroll around the site by yourself or take a guided tour from the entrance gates. Lucha Libre: Once in a lifetime experience, especially with slightly older kids, is experiencing a Mexican wrestling match, Lucha Libre in Arena Mexico, close to La Condesa neighborhood. Lucha libre is definitely more entertainment than sports, but it is fun to live the atmosphere and observe how the locals get really emotional for their favorite luchadores. The neighborhood near Arena Mexico (Colonia Doctores) is not the prettiest but definitely not dangerous either. Take Uber to the arena and back, just to be on the safe side. The tickets are sold at the kiosk outside (taquilla) on match days Tuesdays and Friday, or online (www.ticketmaster.com). Everything comes down to food in Mexico. My husband tells jokingly that you can’t throw a coin without hitting a taco booth or a tamal cart. That’s no joke, actually. Just observe how the vendors in the nearest street corners rotate; in the morning come the fresh juice and fruit guys, a little later tortas (sandwiches) and Mexican cafe de la olla (pot coffee with brown sugar and spices). Lunch hour packs nearby office workers for tacos and panuchos (bean filled tortillas). Then come the mango cart offering delicious fruit and chili sauce combo. Along with the night traffic you’ll hear the guy on a bicycle calling for hot Oaxacan style tamales (steamed corn dough with sweet or savory fill wrapped in a corn leaf) and esquites, hot chili flavored corns sticks. So yeah, Mexican food is so much more than burritos and tacos. They don’t call traditional Mexican food “antojitos”, little cravings, for nothing. Traveling with kids, it’s such a relief to have such a wide variety of easy finger food to choose from and fresh vegetables and fruit everywhere, at anytime. I mean, show me a kid who refuses to eat mushed avocado (guacamole) and sandwiches (tortas)? If you can´t handle spicy, ask your plate “sin picante”. For a little descanso (break) from Mexican food, remember that the city is big enough to house restaurants from all parts of the world. -El Moro (. The one and only churro place in Mexico. Check the nearest location here. -Lardo (Augustin Melgar 6, Colonia Condesa). Where do I start? Well, it’s just the best brekkie place in the center- eastern part of the city. Mexican food with a twist. -Monsieur Croque (Av. Tamaulipas 39, Colonia Condesa). Adorable little venue specialized in croques (French breakfast toasts). Vegan and vegetarian friendly. Try also the avocado toasts! -Eno (Petrarca 258, Colonia Polanco). 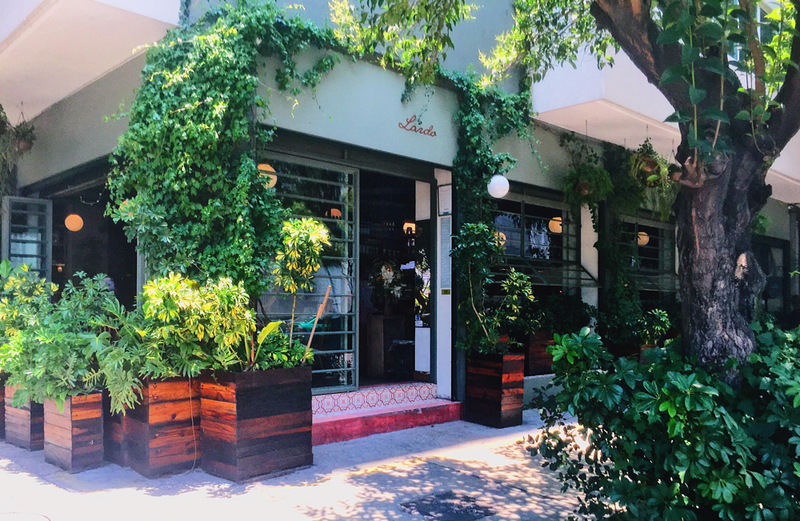 If you are looking for an excellent, fuss free breakfast in Polanco, Eno is your choice. Owner and Mexican super star chef Enrique Olvera is ranked as one of the best chefs in the world. 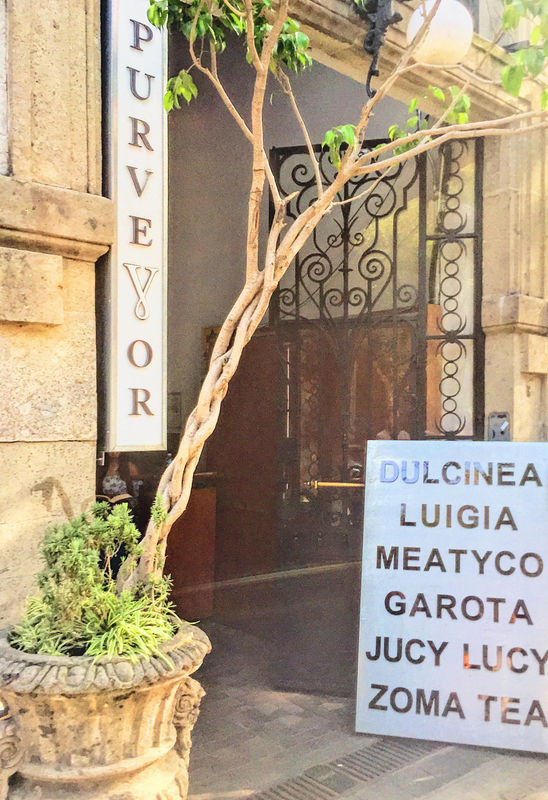 His Michelin-star restaurant, Pujol, is right next door. -Hamburguesas a la parrilla. 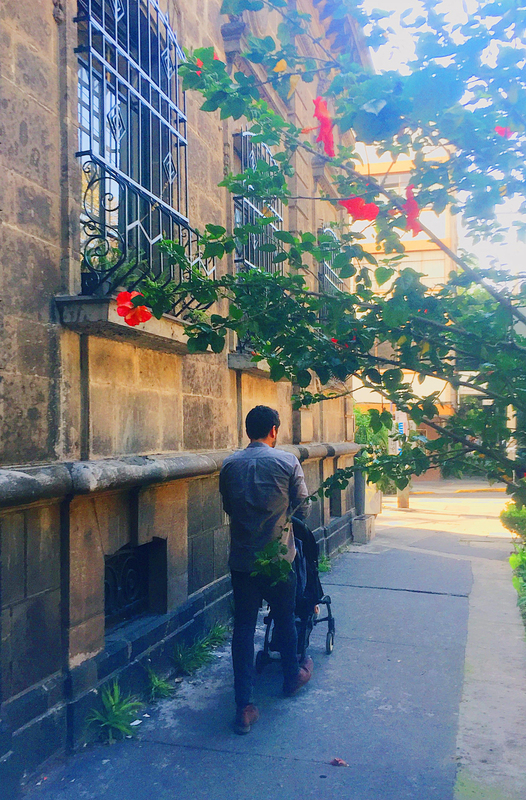 (Colima 41, Colonia Roma Norte) My husband didn’t let this article to go out without mentioning his favorite street booth. No kid will refuse to eat here, guaranteed. -Soul La Roma (Tabasco 101, Colonia La Roma Norte). Delicious comfort food. -Dulcinea (Tabasco 46, Colonia Roma Norte). Bunch of cozy local quality restaurants under one roof. -Entremar (Hegel 307, Colonia Polanco). Hands down the best seafood pleace in town. -El Parnita (Yucatan 84, Colonia Roma) Trendy yet kid friendly (fast service!) taco place, excellent for nursing your hipster mama soul. -Huset (Colima 256, Colonia Roma) Don’t get confused by the Scandi-sounding name, Huset doesn’t serve lax buffet or smorgosar, but dishes inspired by real Mexican country side flavors. The restaurant is set up in a small backyard space, open air and beautiful decoration. -Dulce Patria (Anatole France 10, Colonia Polanco). Want to go out and eat in one of the 50 best restaurants of Latin America, not spend a fortune or leave hungry after microscopic plates? Dulce Patria in Polanco serves excellent Mexican haute cuisine and welcomes families. For a home-away-from-home feel and to make life easy with kids, we personally prefer to stay in short term rentals when traveling. Besides AirBnB and Booking.com, check my husband’s company (coming soon!) for listings in Mexico City. 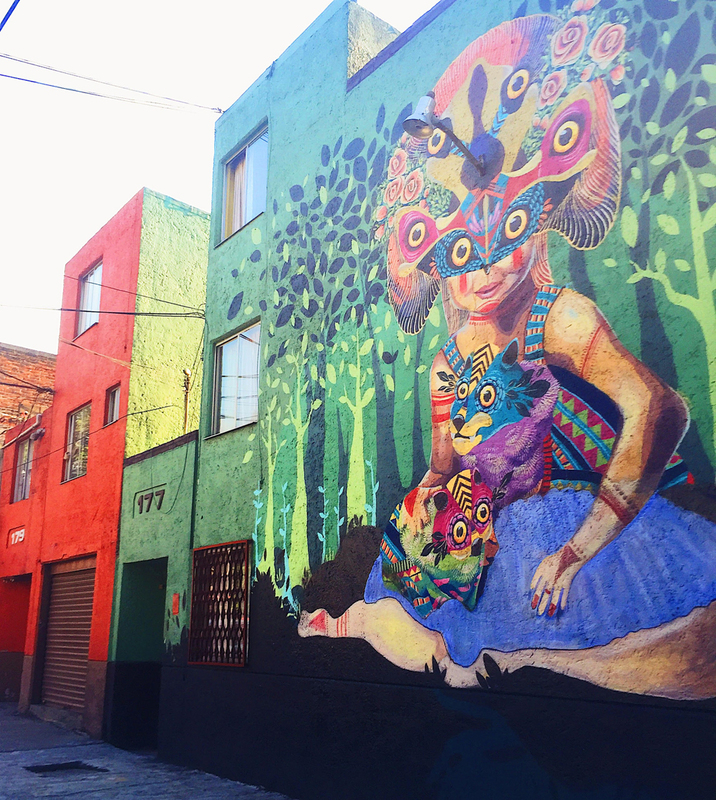 Beautiful, safe and easygoing neighborhoods in Mexico City are Cuauhtémoc, Polanco, La Condesa and La Roma. 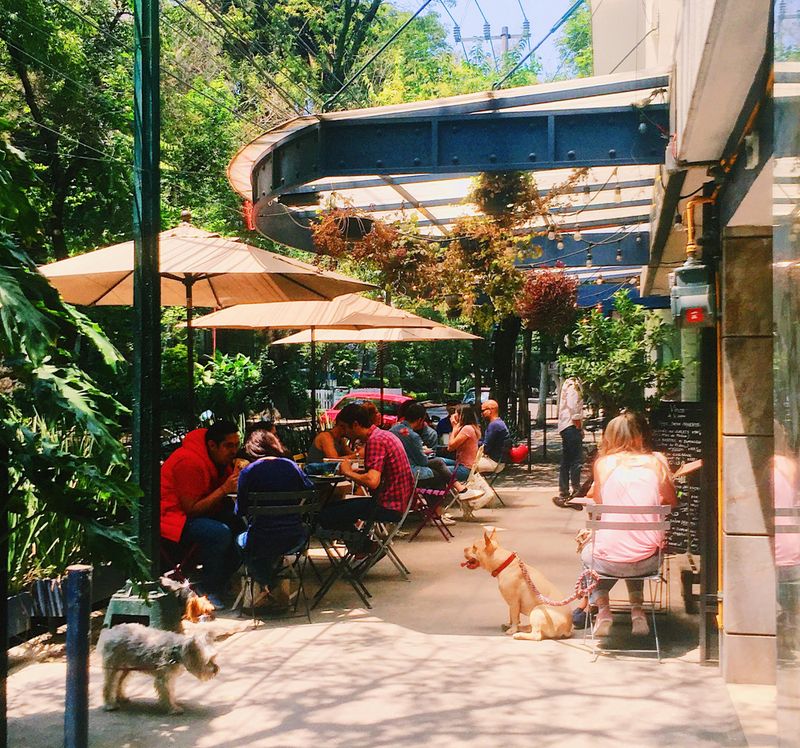 Polanco is a little more upscale and quieter than SoHo like Condesa or hipster-y La Roma. 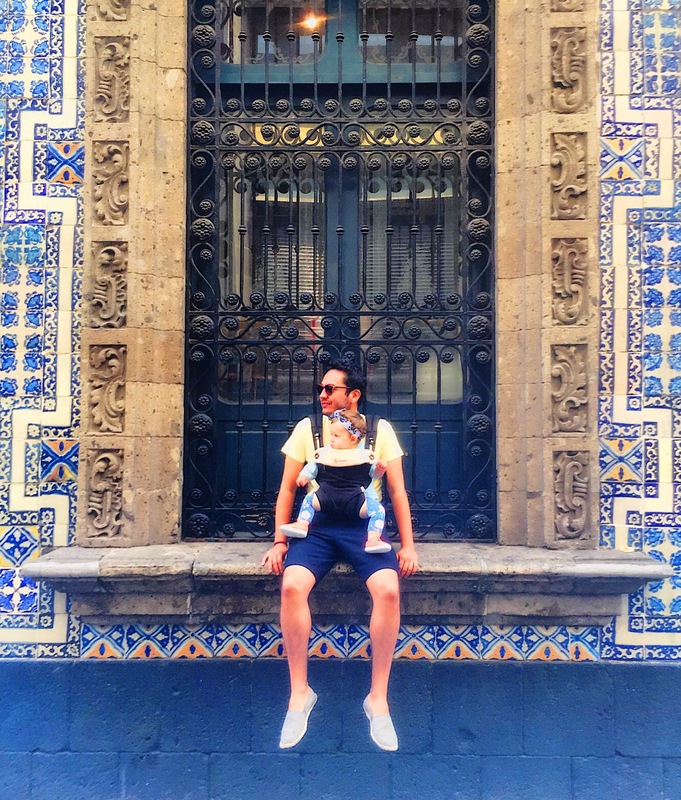 Cuauhtémoc is just a hop skip and a jump away from the Historic City Center and full of nice restaurants. Uber and Cabify are very popular and safe options for moving around the city. If you want to get adventurous, hop in the world’s second most crowded metro (!) or give Ecobici city bikes a try and take the city driving like a real chilango. 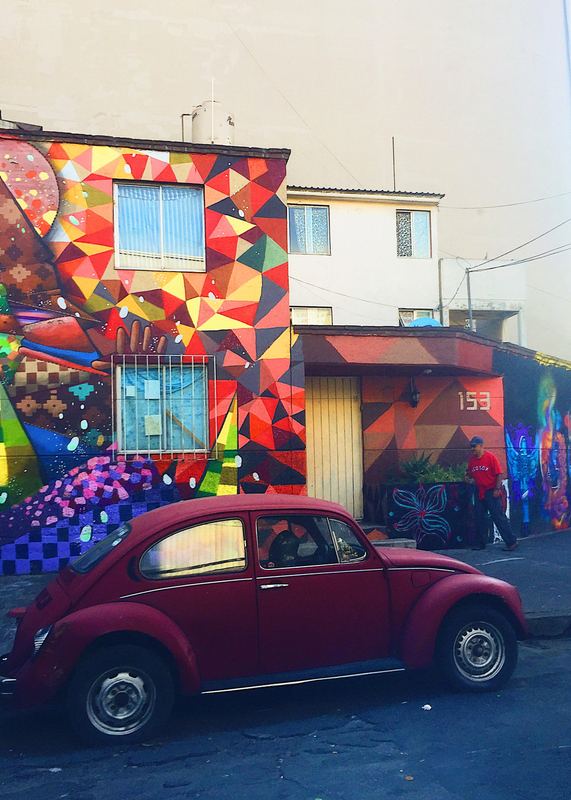 La Ciudadela is the biggest arts and crafts market in Mexico City, four blocks away from Alameda Park in the historic center. Watch out, as it is like a visit to Ikea, you just never leave empty handed! Worth looking for the most amazing Huipil blouses and dresses, colorful wool blankets, Oaxacan alebrijes (decorated animal figures) and Huichcol beadwork. 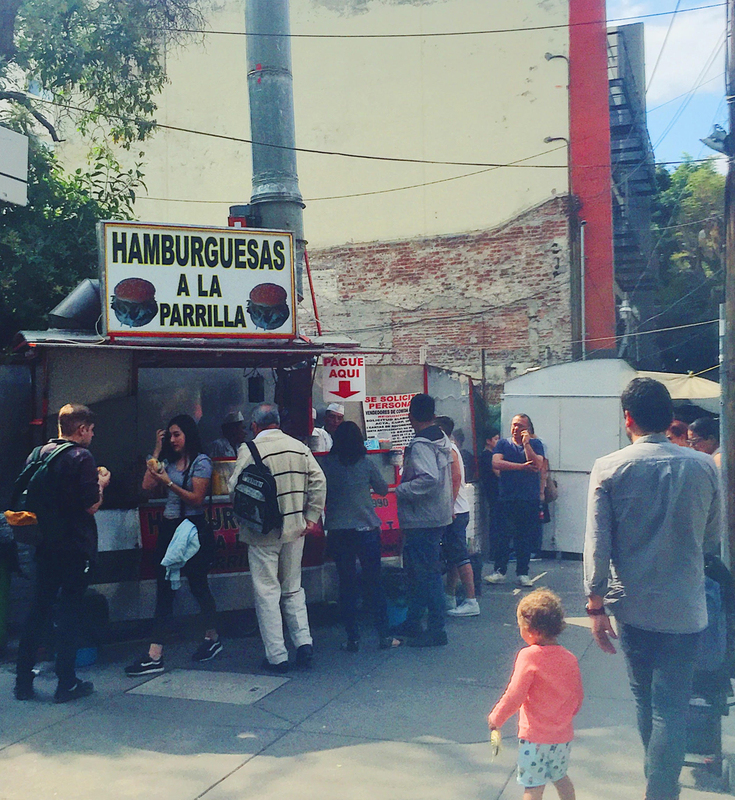 On Saturdays, in Polanco there is a great street market (or “Tianguis de Sábado”) around Parque Lincol (Emilio Castelar 163) from 9 am to 4 pm. There are many amazing stalls selling handmade products and a Farmer´s Market section with fresh fruit, cheese and meat. About ten blocks away from the main square Zócalo you´ll find La Lagunilla tianguis (Allende s/n, Colonia Centro. This is the best choice for bargain hunt. Selling everything from witchcraft items (!) to healing crystal and antiques, La Lagunilla is definitely the most crowded, unpolished and authentic of the city’s bazaars. Watch out for pick pockets and massive crowds on Sundays. Open every day from 10am to 5pm. Bazaar Sábado in San Angel (San Jacinto 11, Colonia San Angel) is a tianguis specialized in fine art in the southern part of the city. Along with the Coyoacan bazaar (Ignacio Allende s/n, Colonia Coyoacan), it is the oldest market place in the city. San Angel and Coyoacan used to be their own pretty and colorful villages next to Mexico City, but as the capital city expanded they’ve been swallowed into this massive hyperpolis. 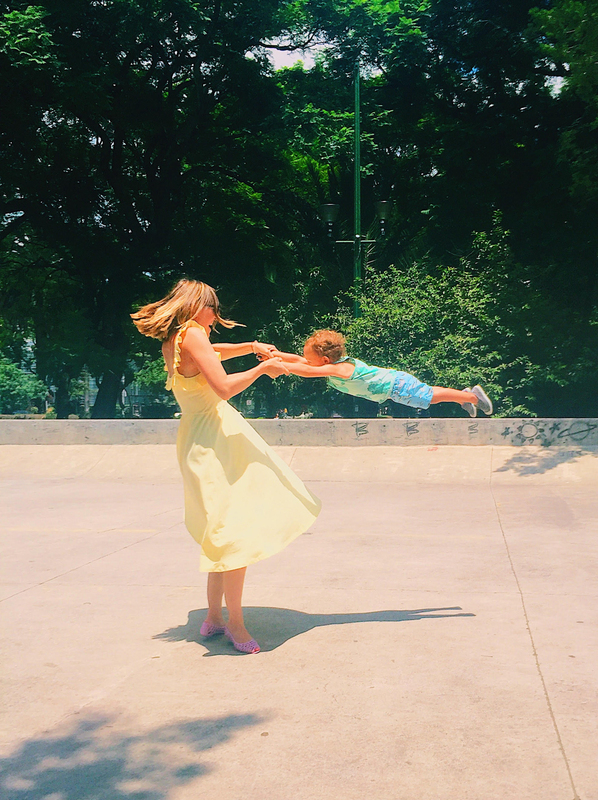 We are planning our trip to DF in October with our 3 yo and 6months old and this is so perfect!!! Thank you!